And if that means drinking wine in the afternoon then who are we to argue? 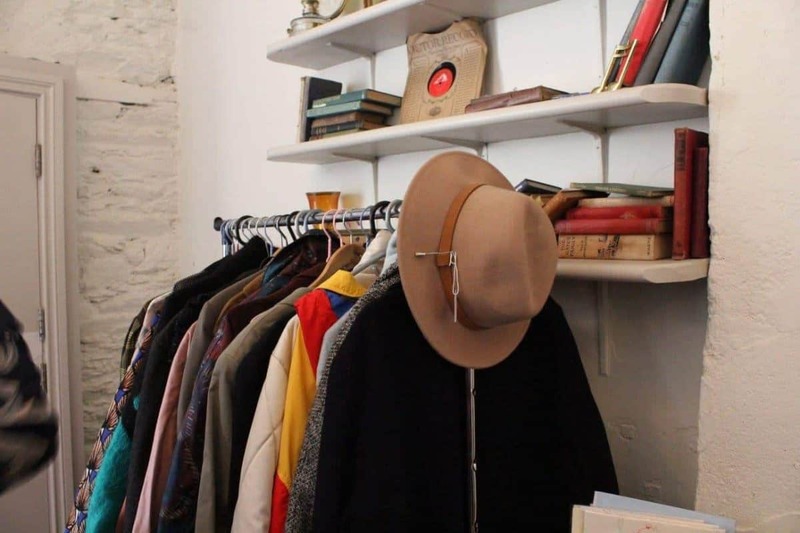 The Vintage & Vino Market returns to Meades Wine Bar on Saturday, December 15th, with a selection of delectable threads from Cork’s premium purveyors of old-timey goodies. 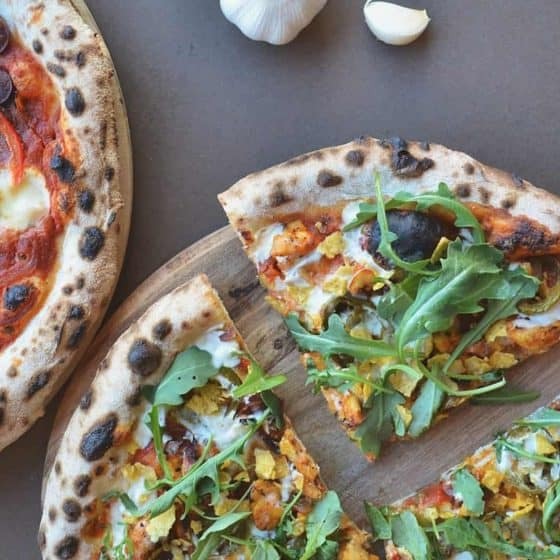 There’ll be delicious spiced mulled wine to sip while you browse the rails and one of the most delectable cheese boards in town available if you’re feeling peckish. 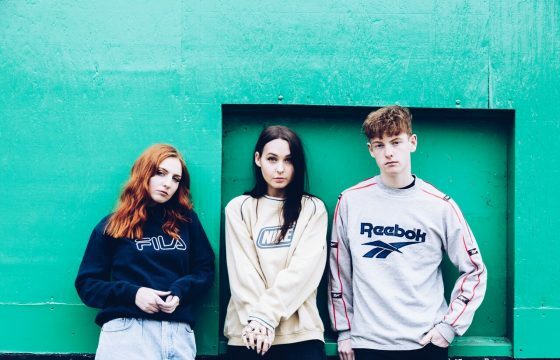 Throw on a cosy Christmas jumper from Kate Falls Vintage and pick up crafty gifts and jewellery for your mates. 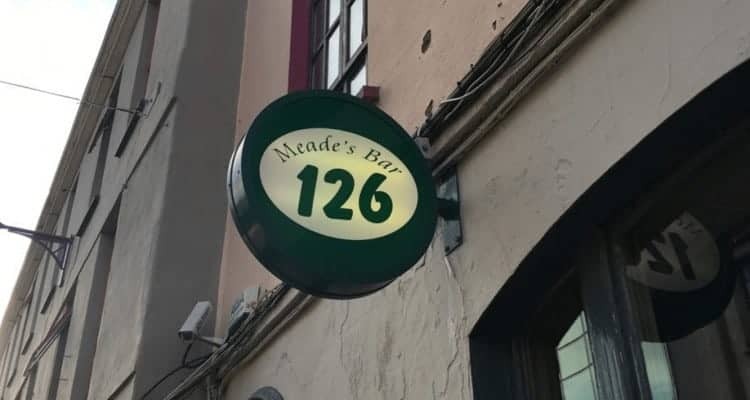 It’s all happening at Meades 126 Oliver Plunkett Street on December 15th. 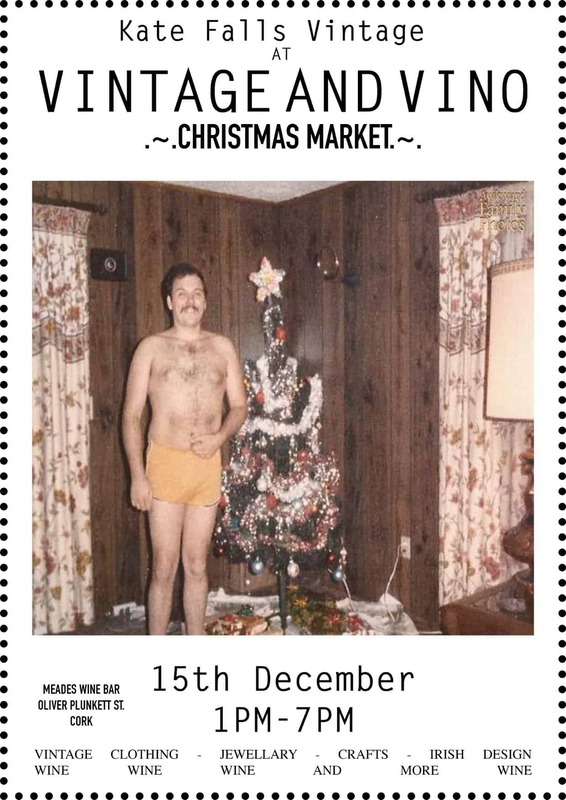 Find Vintage & Vino on Facebook for updates. 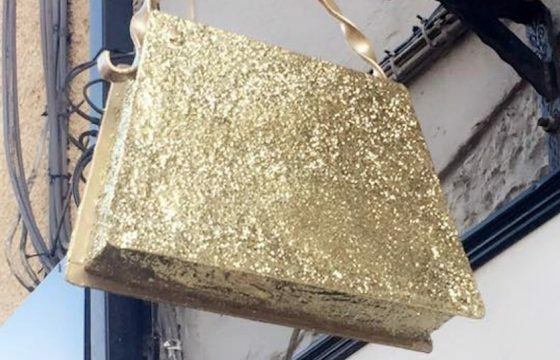 Curious about the glittering golden handbag on the Blackrock Road?